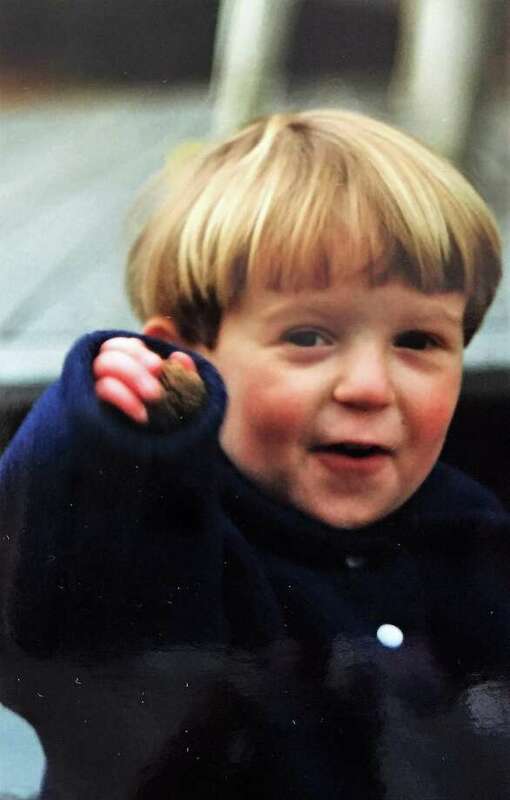 Myles Beringer pictured as a toddler. Parents Geoff and Dana founded the Myles M. Berringer foundation after Myles' death in 1999 from a heart arrhythmia. Geoff and Dana Beringer began the Myles M. Beringer Foundation in January 1999 after the sudden death of their toddler son from a heart arrhythmia. The Foundation is supported by the 19th Annual Miles for Myles Family Fun Run/Walk that takes place each year on the 3rd Saturday in May near the birthdate of their son. The run will start at the Rowayton Community Center this year on Saturday, May 20th and begins at 8 a.m. when the registration and pre-registration tables open. Welcome announcements begin at 8:30 a.m. followed by the official starting gun at 9 a.m. The popular family event is open to the public. Register online at www.milesformyles.org where you can also read about the history of the foundation and grants and proceeds generously awarded in previous years. This year partial proceeds will be awarded to two local organizations: STAR Inc. in Norwalk and KEYS Music Program in Bridgeport. STAR, Inc., Lighting the Way is a not-for-profit organization celebrating its 65th Anniversary serving individuals of all ages who have intellectual and developmental disabilities, as well as providing support services to their families in Darien, Norwalk, New Canaan, Westport, Wilton and Weston. STAR creates opportunities for individuals to live full lives with independence, freedom of choice and personal growth by providing support, services and advocacy while informing and encouraging the community to recognize and appreciate the value of all individuals. STAR services include Birth to Three Early Intervention Therapies, “My First Job” Competitive Employment Program, residential supports, day service options, recreation and transportation. For more information about STAR visit www.STARct.org. The mission of KEYS MUSIC (Kids empowered by your support-KEYS) is to bring one-to-one instrument lessons and group music instruction to under-served inner-city children in Bridgeport, CT who have no other access to this empowering life experience. KEYS Founder, Rob Silvan, a musician with over 40 years of experience, started teaching four Bridgeport children at Columbus School in 2004. The school lacked a piano and music room, so he taught his students in a hallway on his keyboard. The demand by other children for music lessons was immediate. KEYS now reaches over 600 students a year across 20 Bridgeport schools, through individual and group programs, and partnerships with other non-profits. For more information visit KEYSMUSIC.ORG.